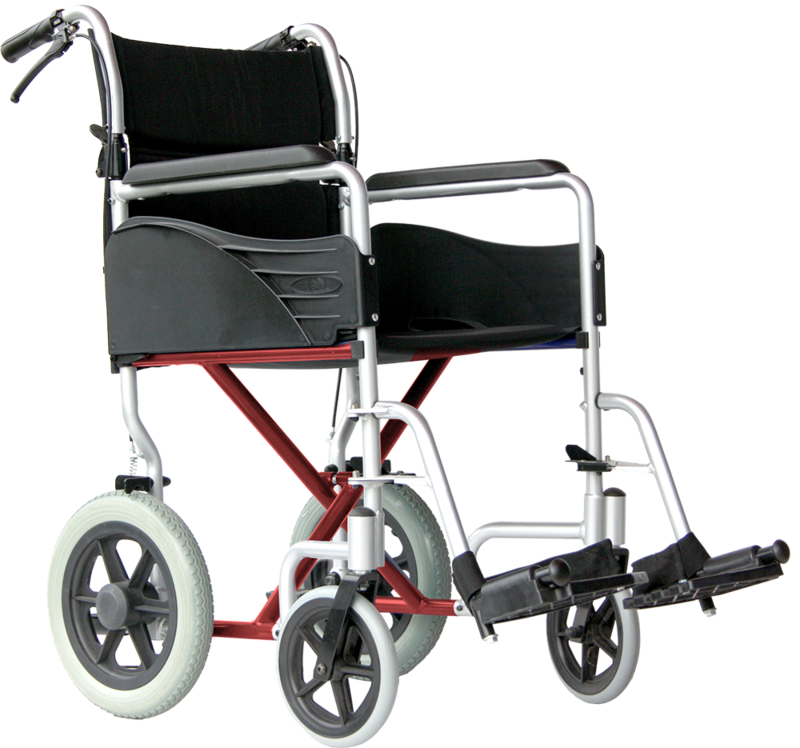 Van Os Medical has an extensive range of manual wheelchairs. It is important to offer a manual wheelchair that meets your needs. 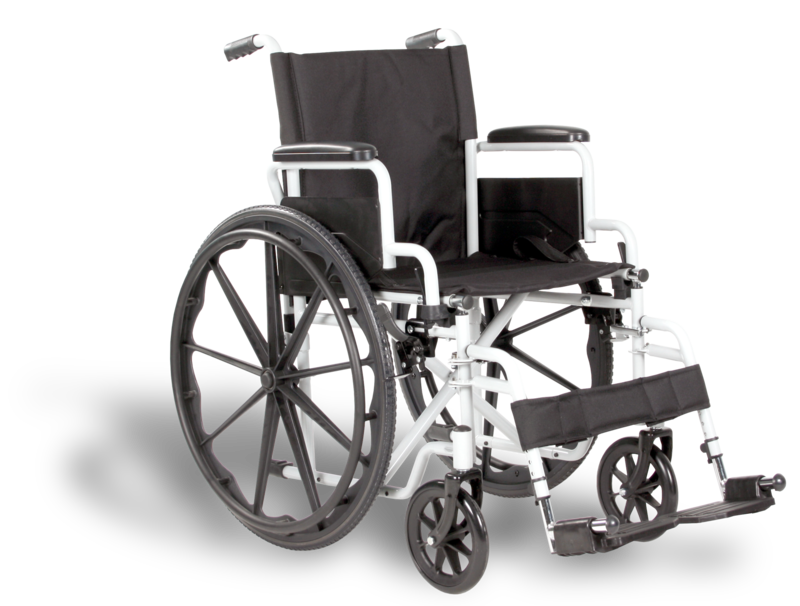 Therefore, you will find an overview of our manual wheelchairs below. The wheelchairs are all distinguished in a different manner. By clicking on the image you go to the product page of the product. Here's more information about the relevant handbewoge wheelchair. Excel G-Lite Pro 12,5 "
Excel G-lite Pro 24 "